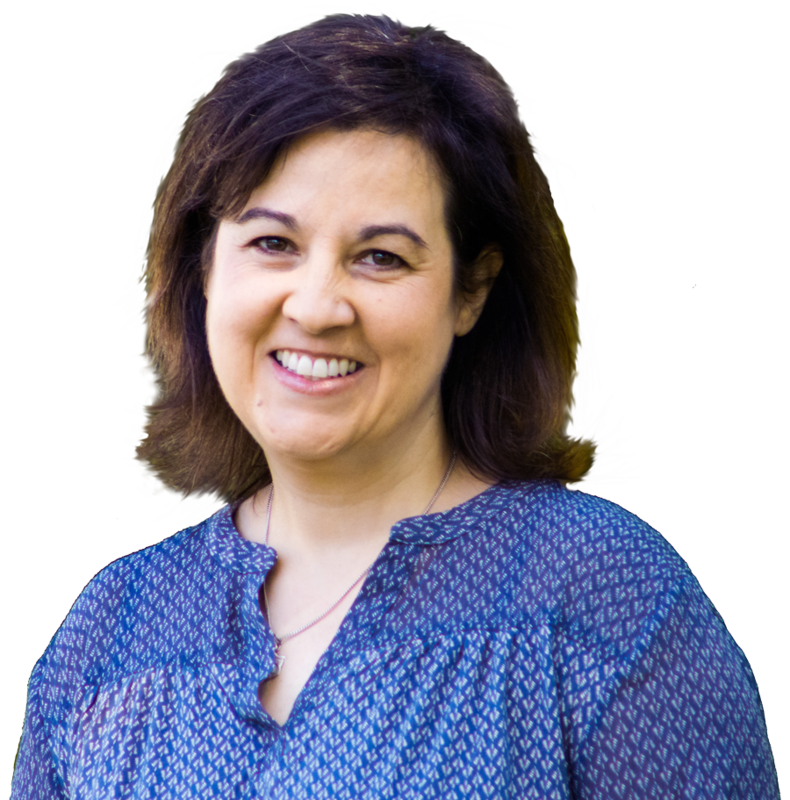 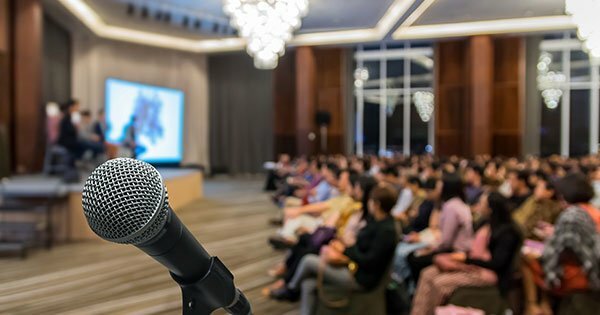 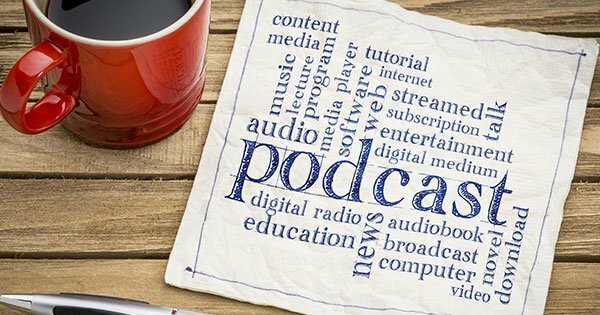 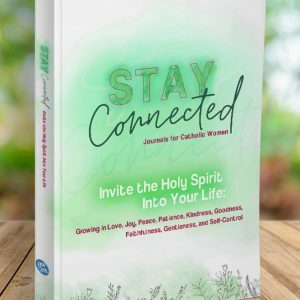 Catholic author, social media evangelist, inspirational speaker, retreat leader, blogger, and podcaster … with a unique, practical, and humorous way of sharing a grace-filled life with Christ! 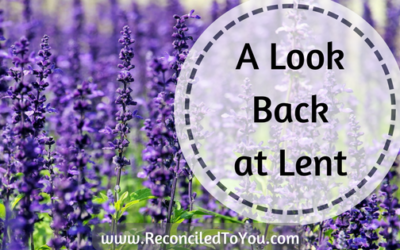 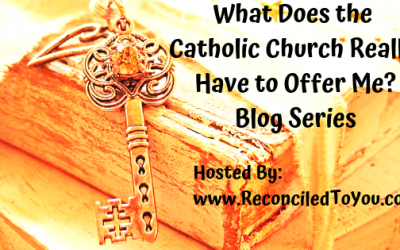 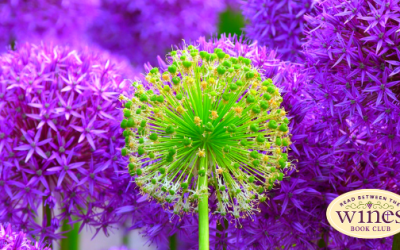 Get the latest Reconciled To You (RTY) news! 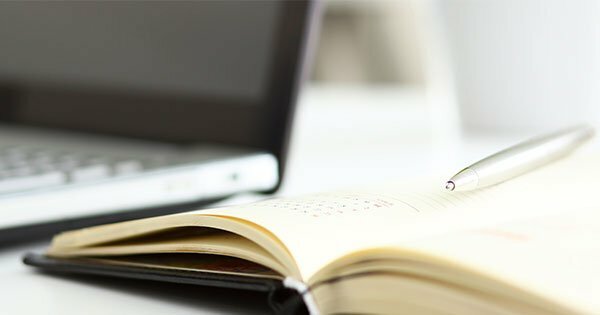 Your Email is Safe with me - RTY Inspiration & Updates ONLY! 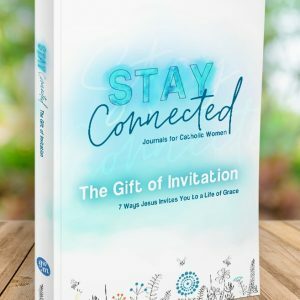 Receive a Small Group Facilitator Guide (*bonus download for worriers - just added) when you Subscribe. 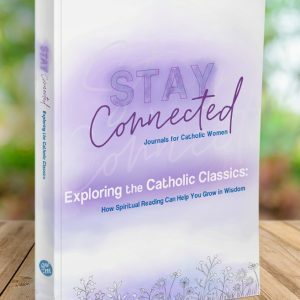 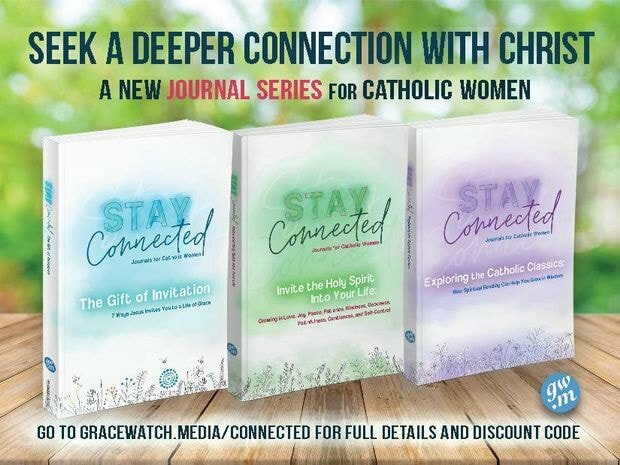 Each Stay Connected Journal for Catholic Women explores a different path to spiritual growth in short, easy-to-complete chapters—perfect for busy, on-the-go individuals or small faith-sharing groups!